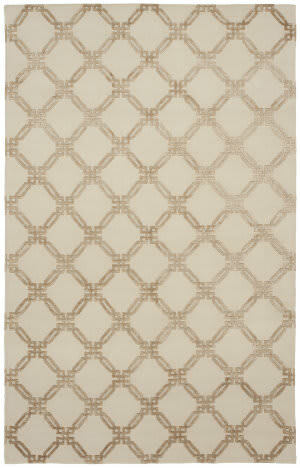 The Broadway collection provides an elegant look with an Art Deco vibe. 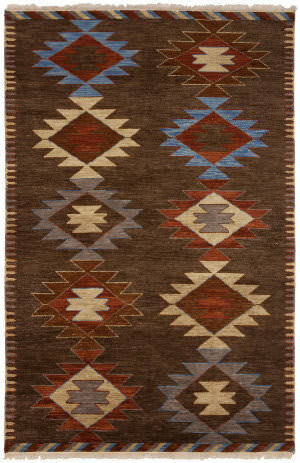 Rich colors and angled forms create this irresistible collection. 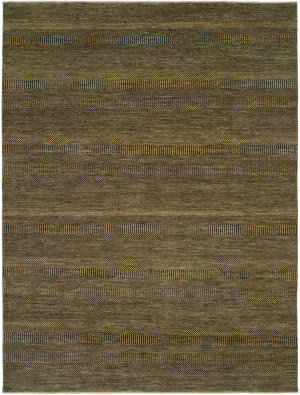 Made of 100% natural highland wools and incorporated bamboo silk details and highlights. 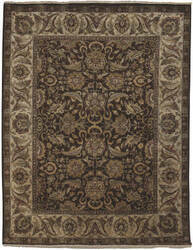 This collection has a rich look and feel. 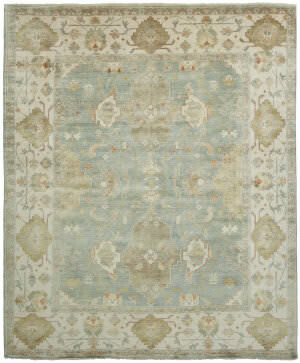 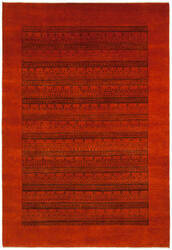 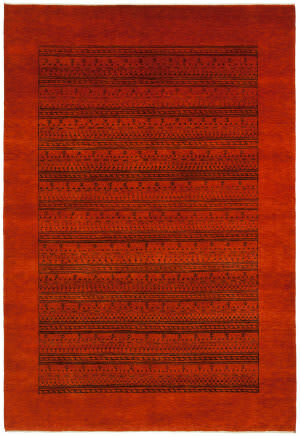 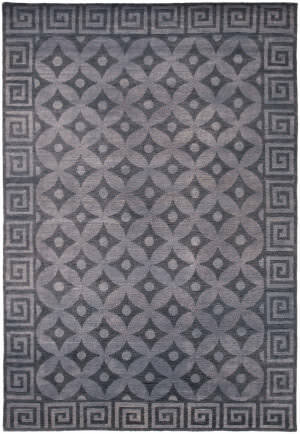 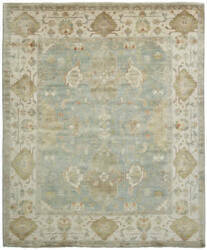 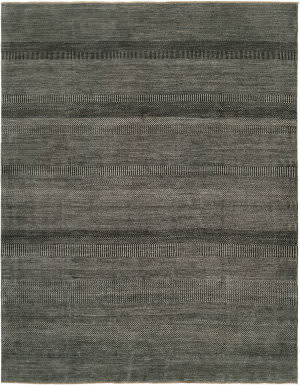 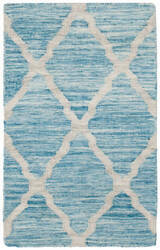 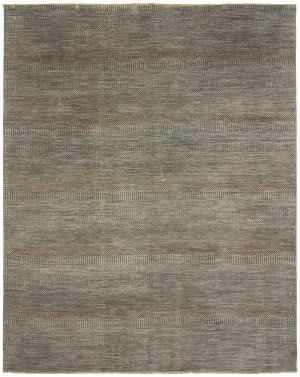 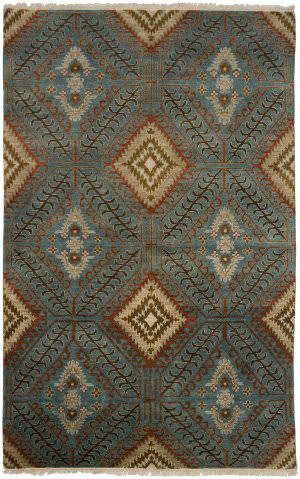 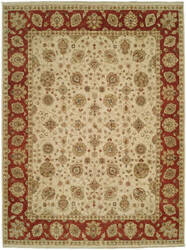 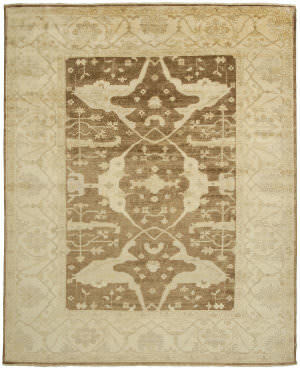 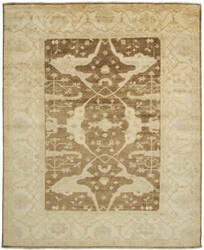 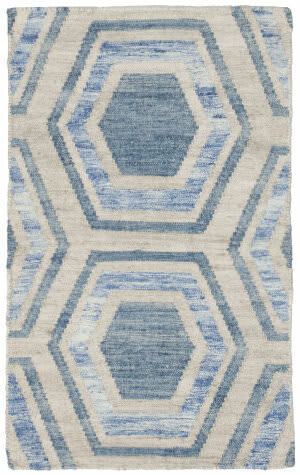 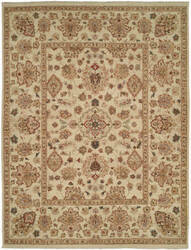 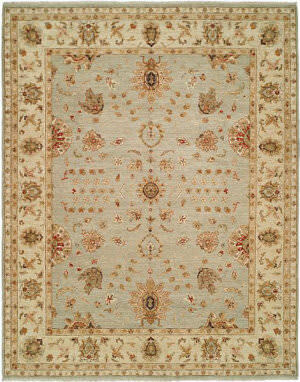 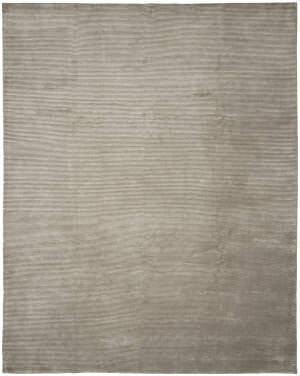 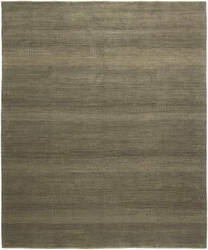 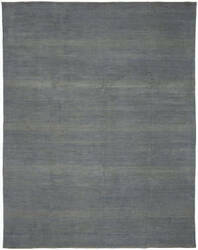 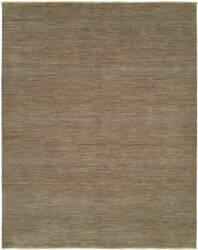 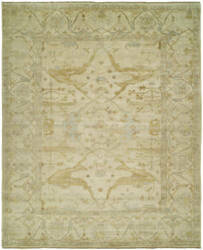 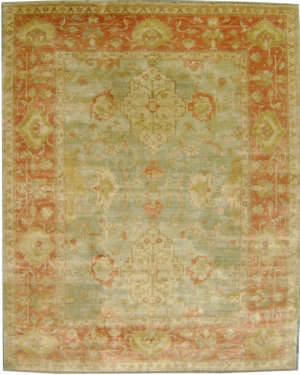 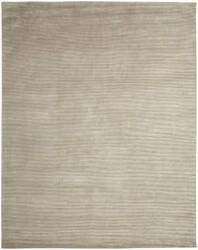 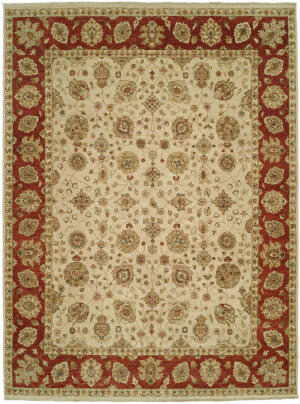 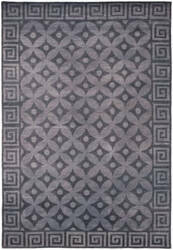 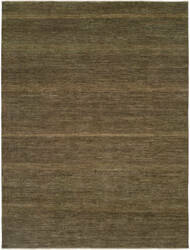 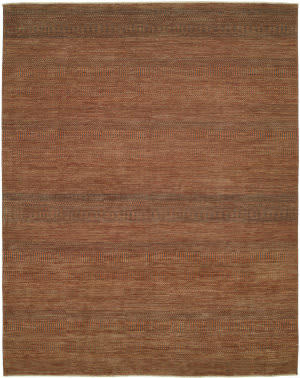 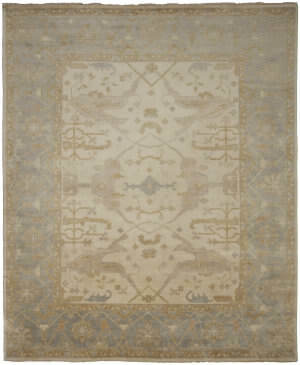 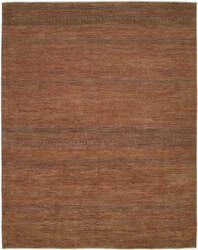 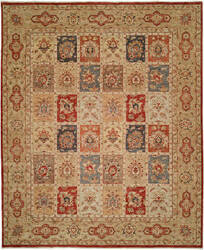 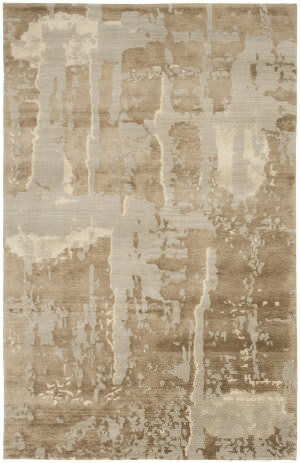 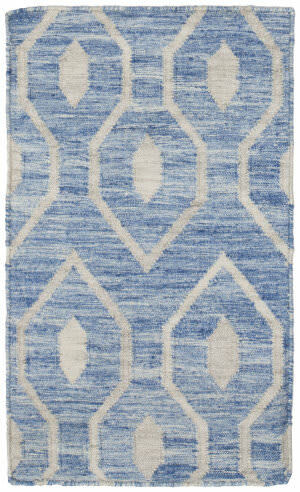 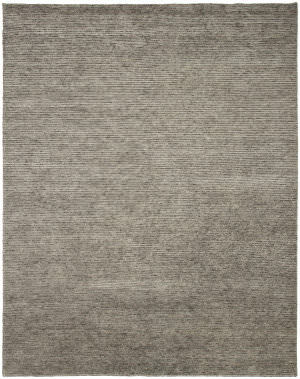 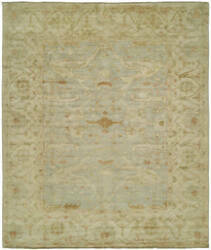 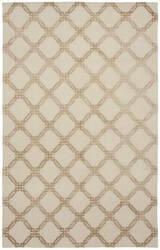 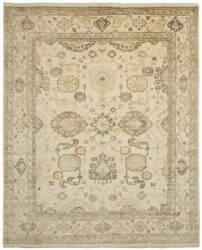 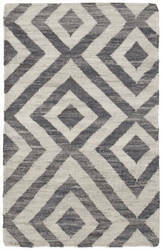 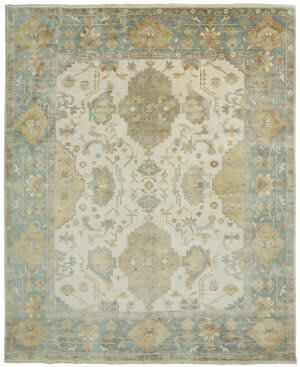 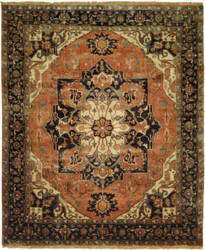 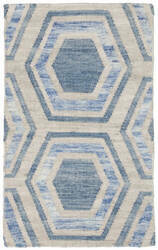 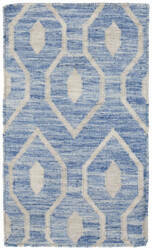 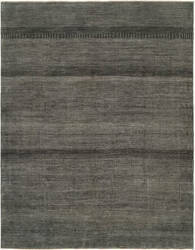 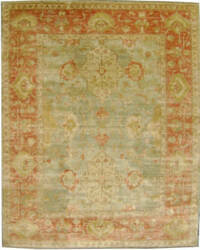 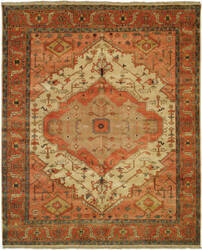 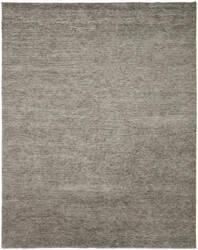 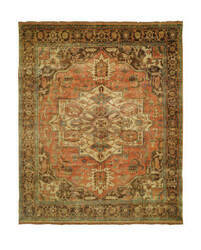 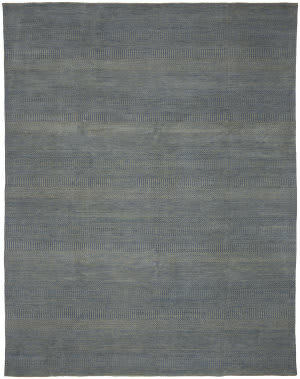 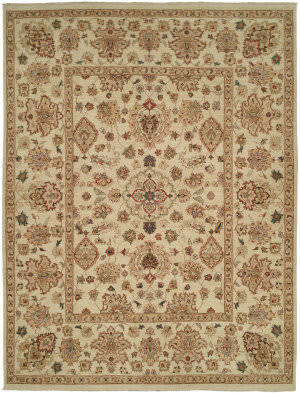 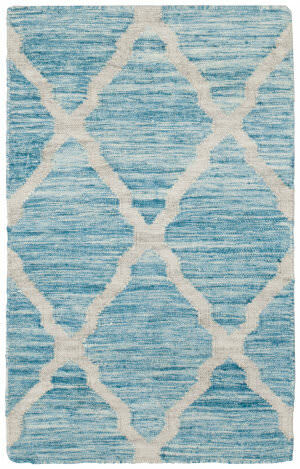 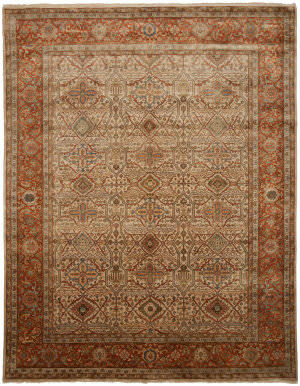 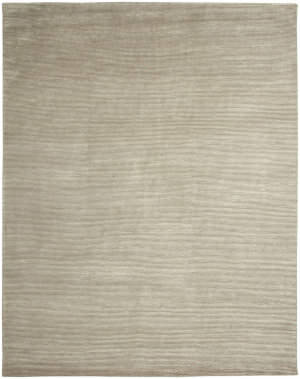 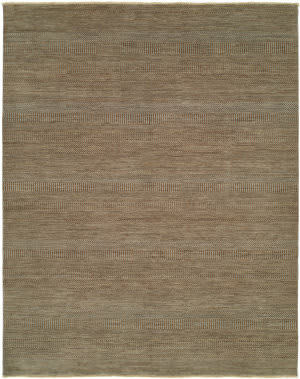 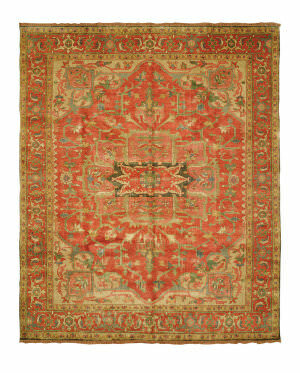 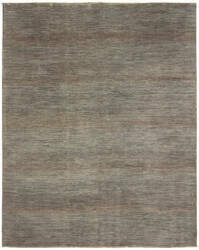 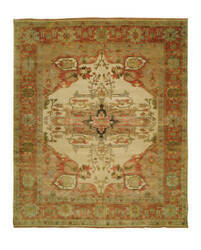 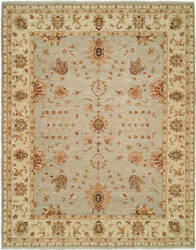 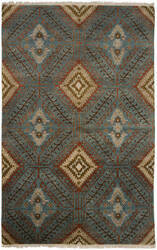 These rugs are hand knotted in India. 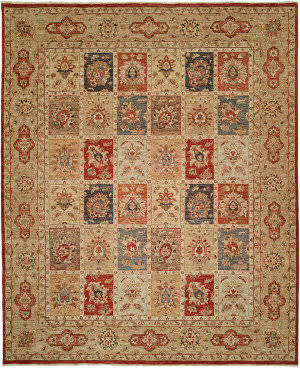 They are a true leader in creative design and boast an impressive line of colors. 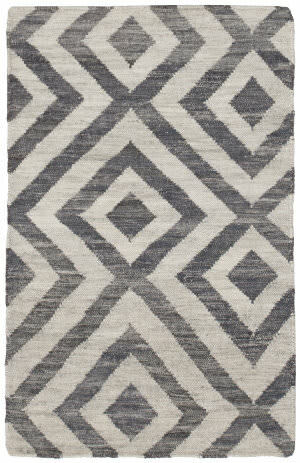 For almost four decades, Shalom Brothers has been manufacturing and importing these stunning handmade rugs. 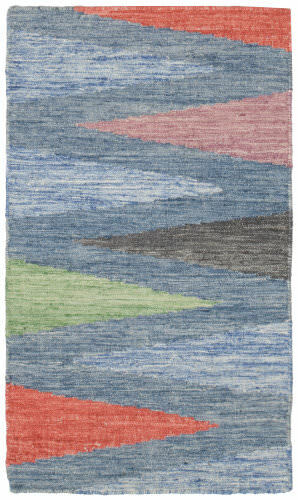 If you are looking for distinct and creative designs, dazzling colors, and innovative textures, the rug collection at Shalom Brothers has what you need. 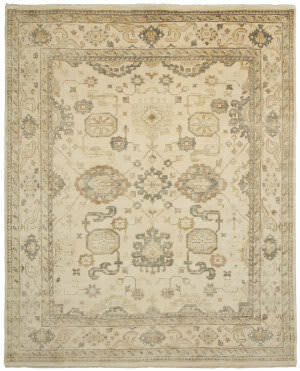 And remember, as always, there is free shipping, no tax, and a 30-day return policy. 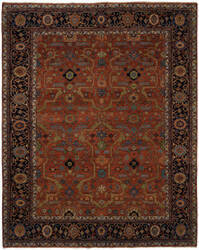 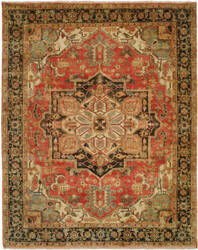 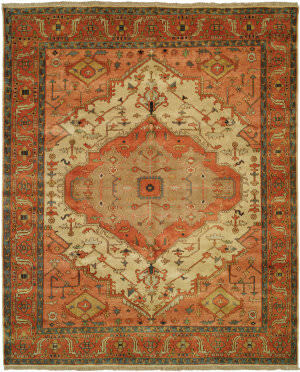 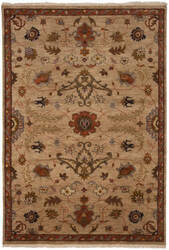 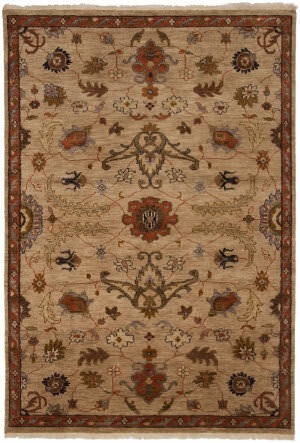 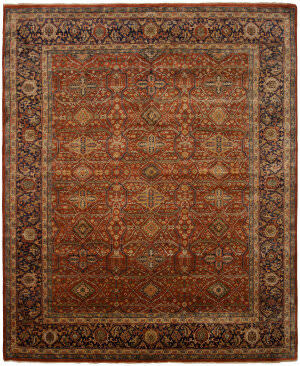 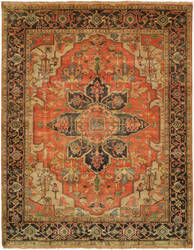 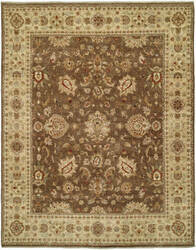 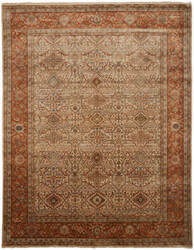 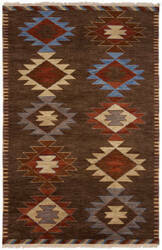 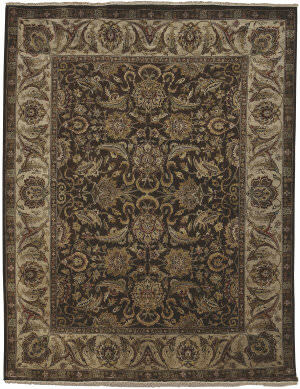 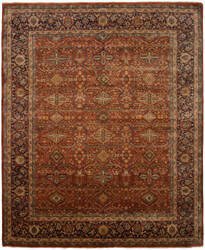 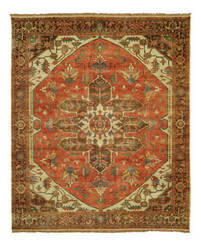 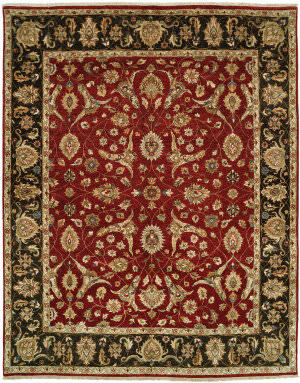 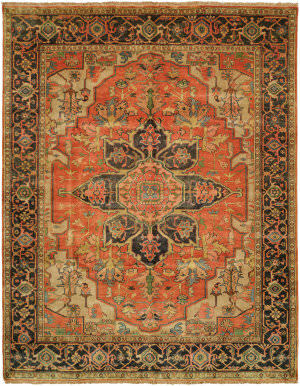 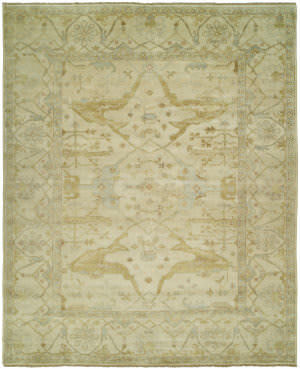 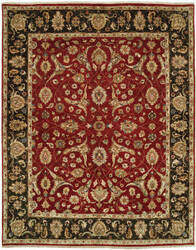 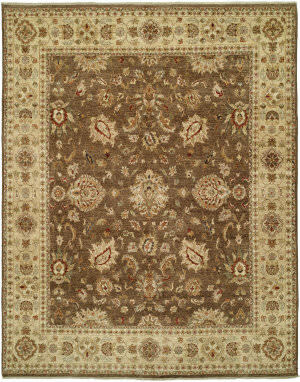 All Shalom Brothers rugs (including Freight) ship for FREE within the contiguous United States. We do not charge a restocking fee for any returnable Shalom Brothers rugs. 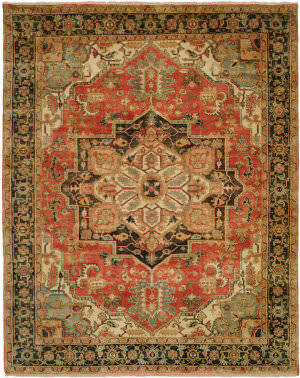 We do not charge sales tax for Shalom Brothers rugs.